The World Day of Prayer for Vocations 2018 falls on Sunday April 22, Good Shepherd Sunday. In the Gospel (Mt 9:38 and Lk 10:2) Jesus instructs his disciples to “Pray to the Lord of the Harvest to send labourers into his harvest”. 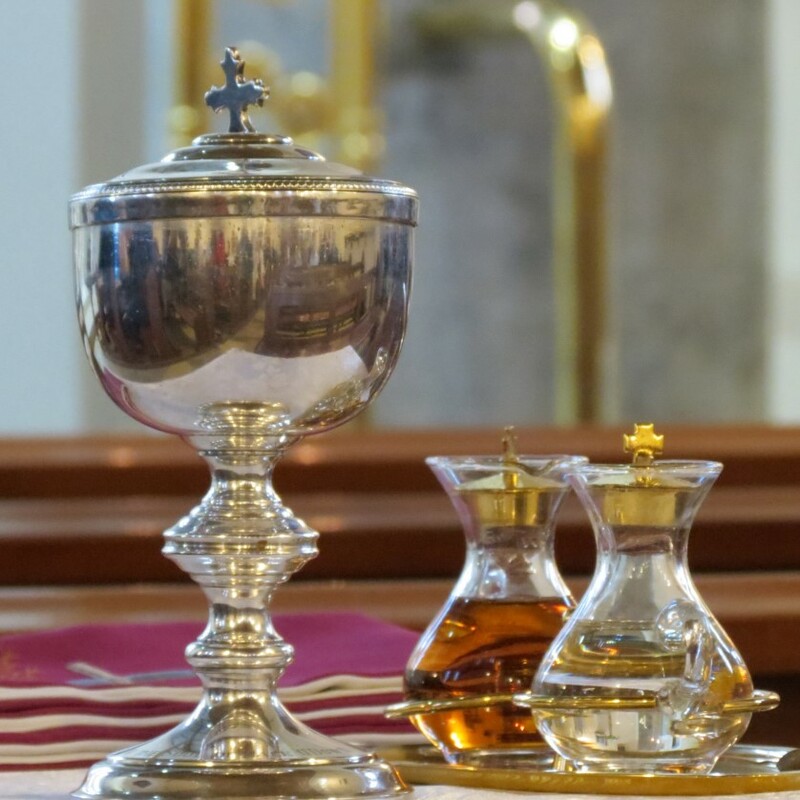 Whilst the church recognises that everyone receives a vocation from God, be it to married life, single life, or some form of ministry, the church focuses on this day, to pray for vocations to ordained ministry (Priesthood and Diaconate) and to religious life in all its forms. 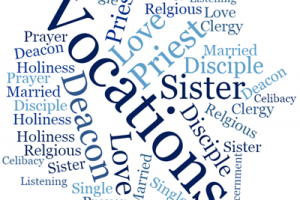 Will you make a special effort to ask the Lord for more vocations? Pray for more young men and women in our diocese to respond to God’s call. Pray for the priests and religious who have ministered to you throughout your life, both living and dead. Keep your priests and religious in your prayers throughout the week. 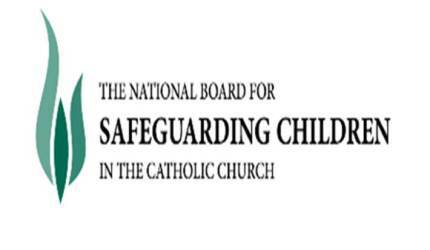 Encourage your children, grandchildren, or other young people to consider a vocation? 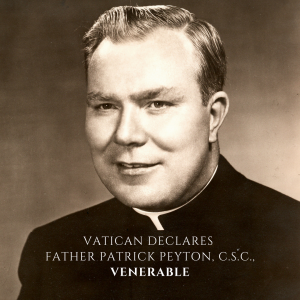 This year, will be the 55th anniversary of the World Day of Prayer for Vocations. 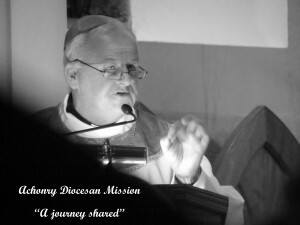 Numerous surveys show that a very high percentage of men and women who have entered the priesthood or religious life have been involved in some aspect of ministry in their parish and have received encouragement from either a priest or a member of their parish community. 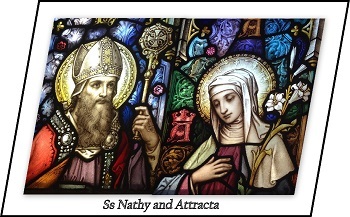 Is there someone your know whom would make a good priest, deacon or religious? Could you consider encouraging them to take the time to reflect on this possibility? Are vocations prayed for on a regular basis? If not, could you encourage your parish for opportunities to pray for vocations? or submit your query by using this contact form. 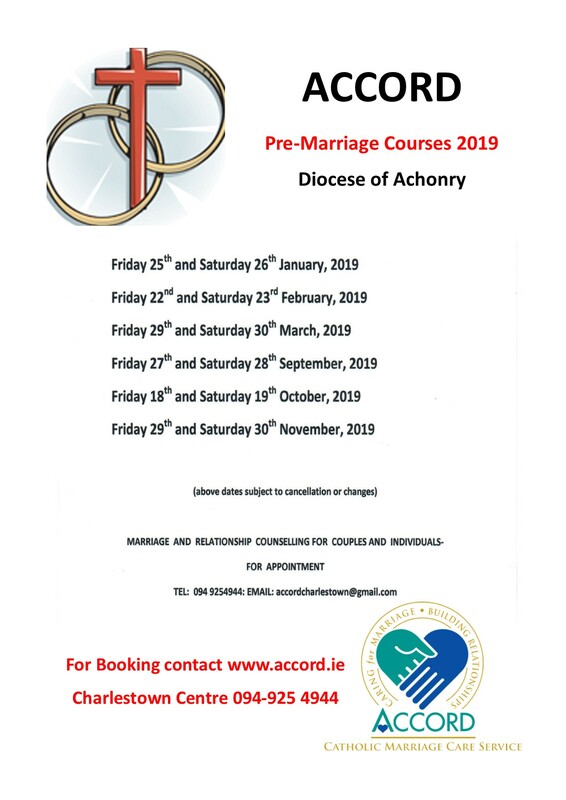 If your interest is not in the diocesan priesthood but possibly in the Permanent Diaconate or Religious Life, Fr Paul will direct your query to the relevant person. Thank you.